Remember how I teased you about a new book of mine that would be coming out soon? That book is Finding Slope! Technically, it’s a novella. So, a short book. Longer than a short story, shorter than a full-length novel. Totally easy to read on a lazy, preferably snowy, afternoon curled up on the couch with a blanket and mug of hot chocolate. It comes out March 10th, and I think a few of you will be pretty excited about the two main characters of this one. A spring break ski trip turns into the reunion Willa Thompson and Dan Martin never saw coming. But Willa isn’t sure if that’s for the best—they broke up for a reason, after all, and their circumstances haven’t changed. They’re still going to different colleges, they’re still long distance, and they still have no idea how to make that work. 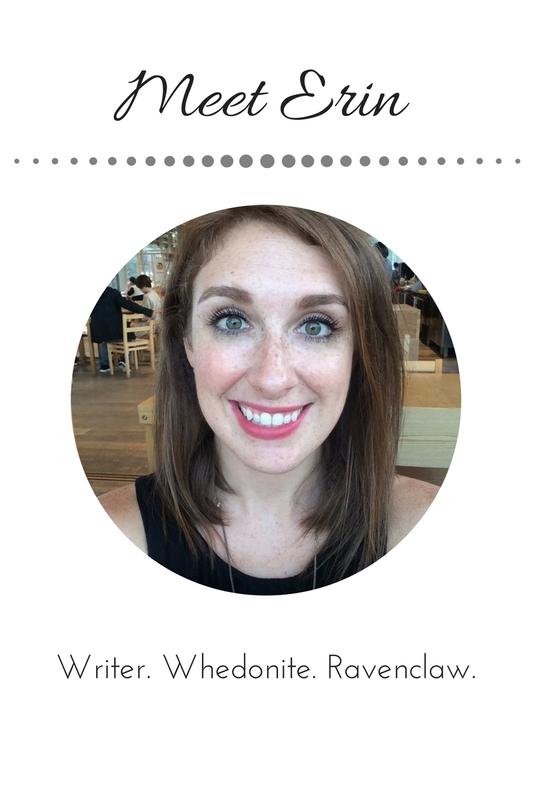 You can add Finding Slope on Goodreads here! And read the first chapter on Wattpad now! Watch this space for the cover reveal, teasers, pre-order information, and more exciting Finding Slope stuff! And if you haven’t read Taking Flight and/or Making Headlines yet, now is the perfect time to catch up! 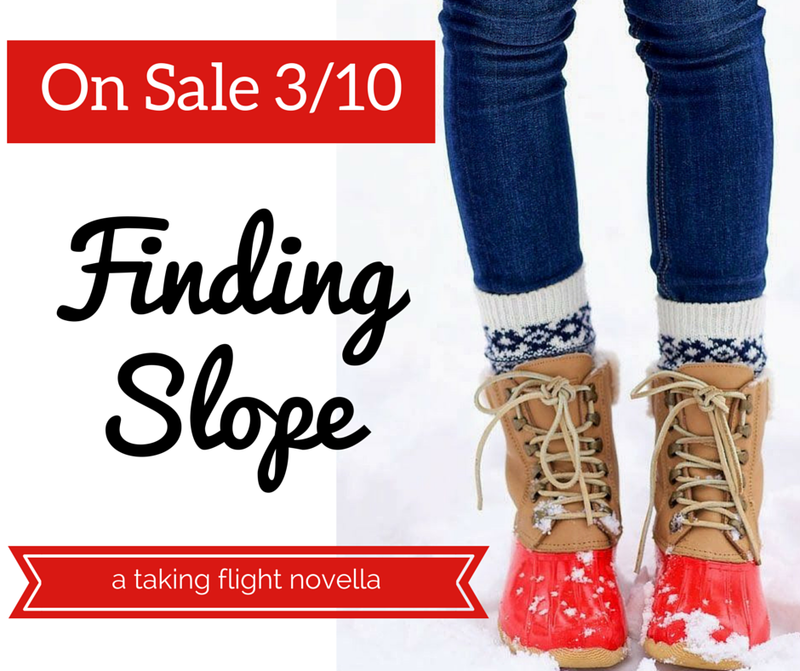 Next Post Calling All Bloggers: Sign Up for the FINDING SLOPE Blog Tour!